LISTEN TO THE NEW EPISODE BY CLICKING BELOW! If you are a teacher you may have requested your students turn in notes or use the Cornell Note format. If you are a parent, you have may have seen zeros on your teenager’s notebook check assignments. 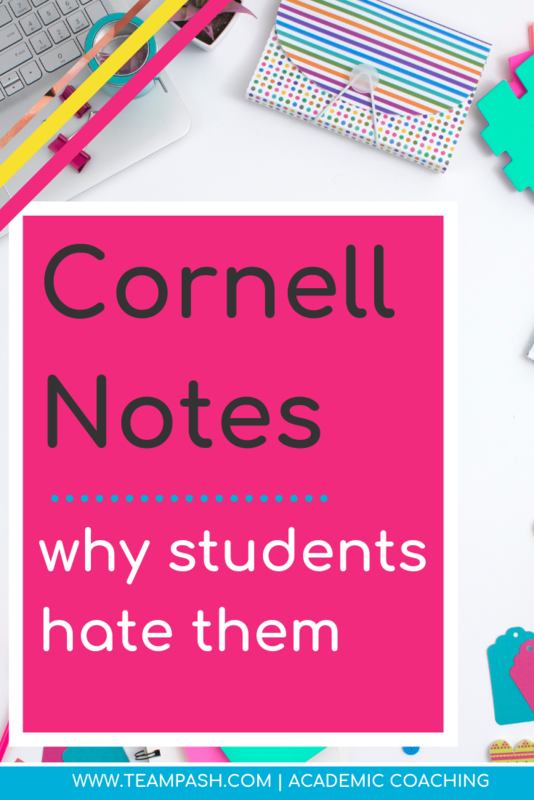 If you are a student you may already be seeing red at the mention of Cornell notes. Why do teachers assign Cornell Notes and what is the point when so many students protest their use? I have yet to meet a student that loved having their teacher critique their note taking system. So let’s chat about it! 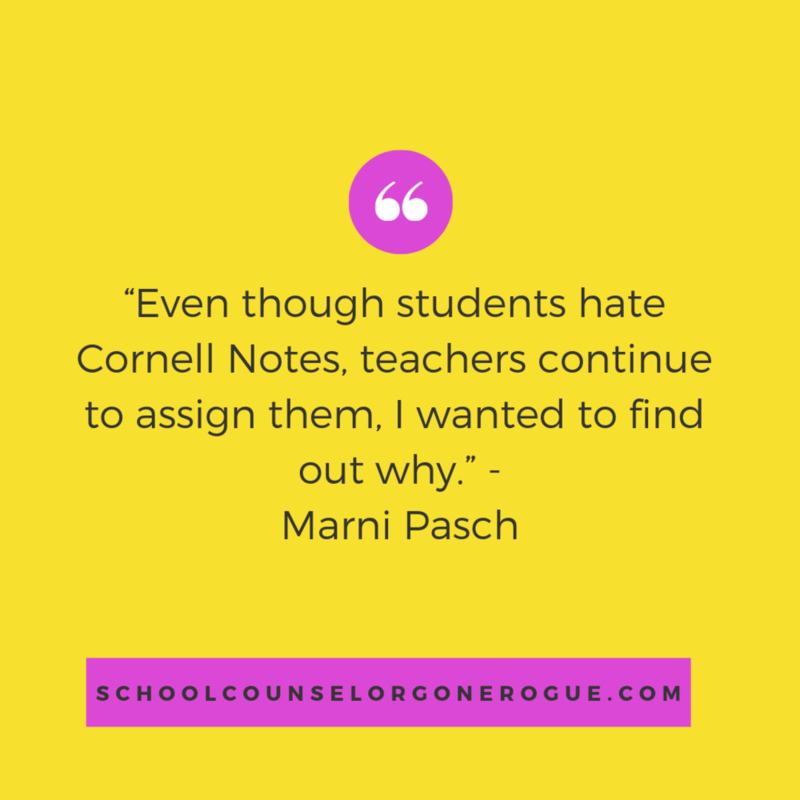 In this episode of School Counselor Gone Rogue, we talk about why Cornell Notes frustrate students and why notes are graded. The benefits of note taking include: memorization, study tools and organization. There is no doubt that note-taking has a purpose in school work and studying. My curiosity is sparked by the insistence of students being graded on notes IF the notes are not showing an improvement of test scores and how it is helpful to learning if you are expected to take notes in one form- that clearly isn’t useful to everyone. Listen to this week’s episode above and share your thoughts in the School Counselor Gone Rogue Facebook Group. What is the most hated form of note taking among my academic coaching students ? Cornell notes! We discuss why. Ready to use the summer to create a strategic study plan? 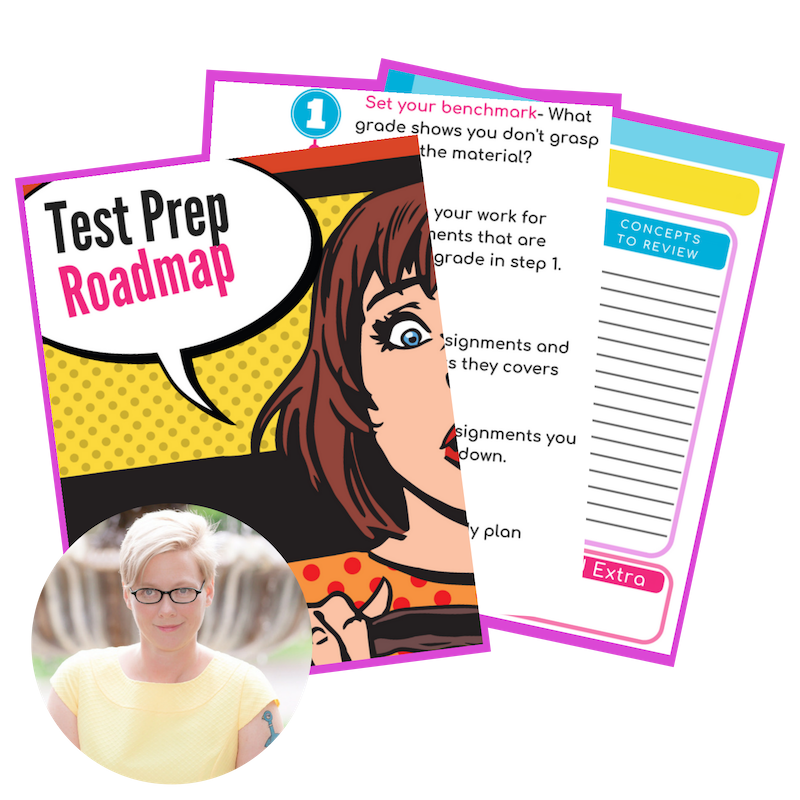 The Homework Playbook for Students- The Ultimate Study Guide and Course for a Successful School Year - get on the waitlist. Why do teachers continue to assign note-taking formats? What are Cornell Notes and what is the Structure? Does note-taking limit student’s abilities to listen? We need to assess student’s individual note taking styles based on how effective they are. Why do we need to impose a notes system on students if their strategies are working? Cornell notes are rarely explained in a way that makes any sense. Grading students on notetaking seems more destructive than constructive. The purpose of note-taking should be learning, and the proof should be whether or not your system is getting you good grades. It took me years to discover how Cornell notes might be useful - and until I had that AH HA moment - I glared at the mere thought of notes. How can we help students adapt not only a system of note taking that works, but one that works for their unique style? Follow me on Instagram: @team_pasch, follow me on Facebook, subscribe to the show, leave a review. What are the benefits of Cornell Notes?